Every musician needs a good metronome — so why not use an iPhone app? 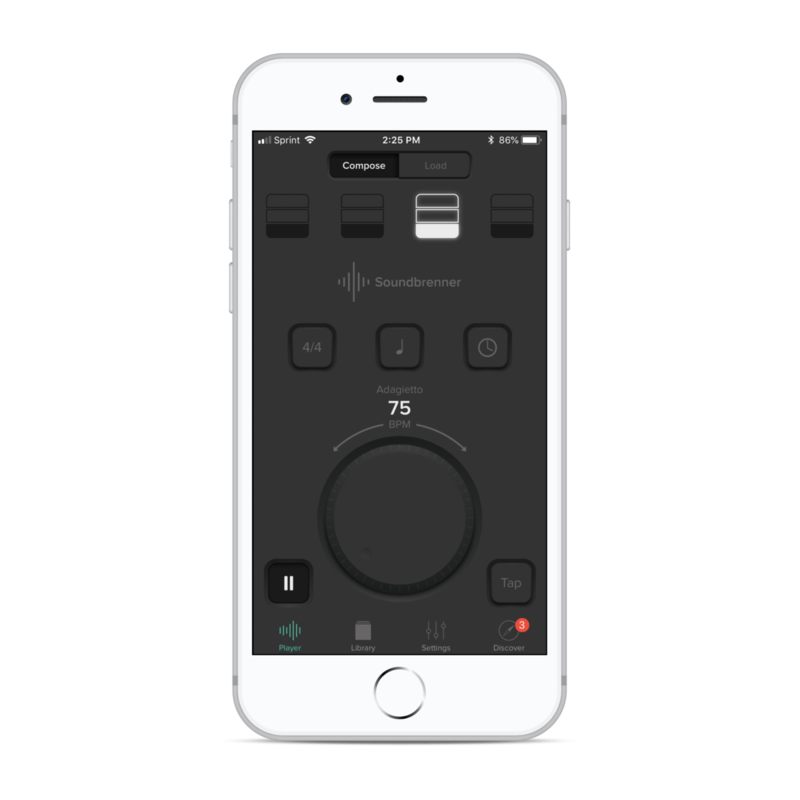 Here's a breakdown of some of the most popular free metronome apps. 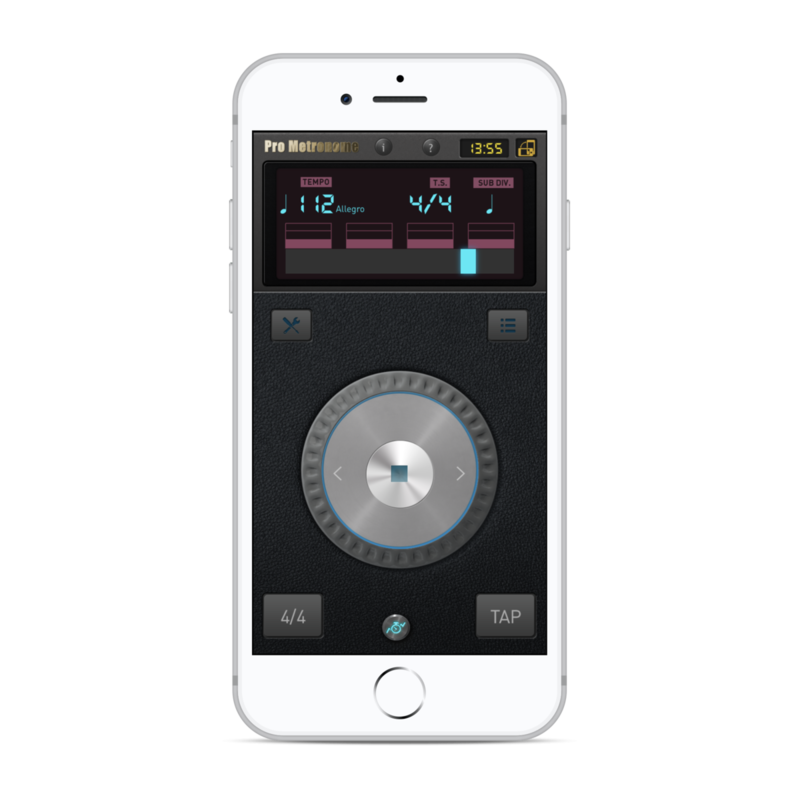 Pro metronome is a decent metronome app and has all the functionalities most musicians will need. 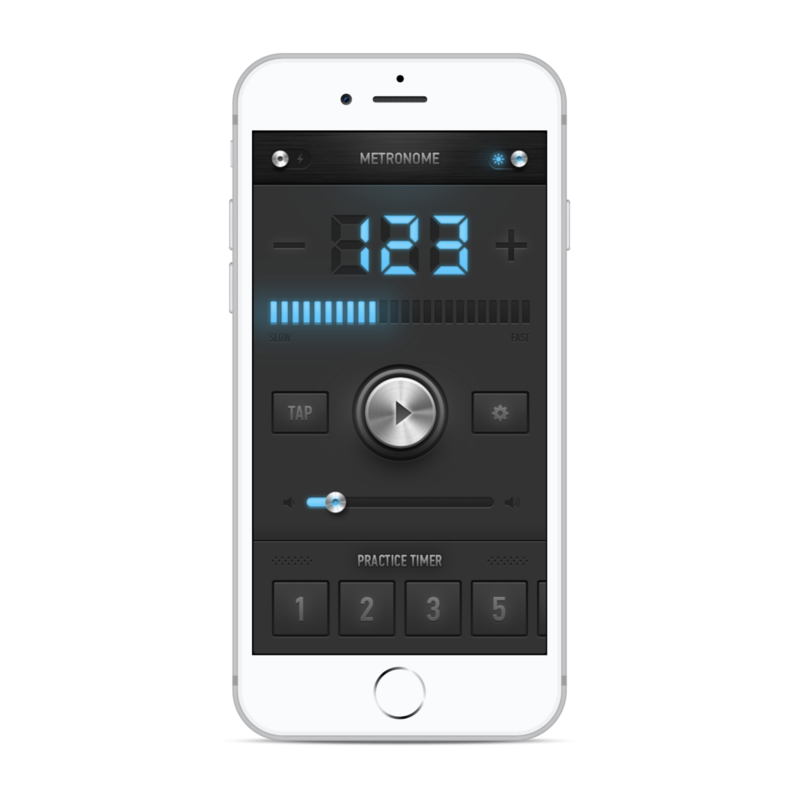 The metronome click has 3 options for pitches, and it's very easy to change the pitch on one or more beat in the measure. It also has an option to tap the tempo, which is super helpful! Pros: It has both a spinny wheel to alter the BPM, and a manual input for numbers. It also shows the italian terms (like "allegro, moderato, etc.) that correspond to the tempo. Cons: The design and layout of the app is not very attractive. MetroTimer is unique because it has a timer feature right below the metronome, which is great for helping you pace your practice sessions! The free version of the app is pretty basic: it doesn't have time signatures, subdivision options, or the ability to change the pitch on specific beats of the measure. Pros: I love the timer feature of the app! Cons: The app crashed once when I was using it, so this might be an ongoing issue with the app. It also doesn't show the Italian tempo markings. Gismart's metronome app is very cute and functional. It has the option to choose the time signature and 11 sound variations, all of which accent the first beat of every measure. 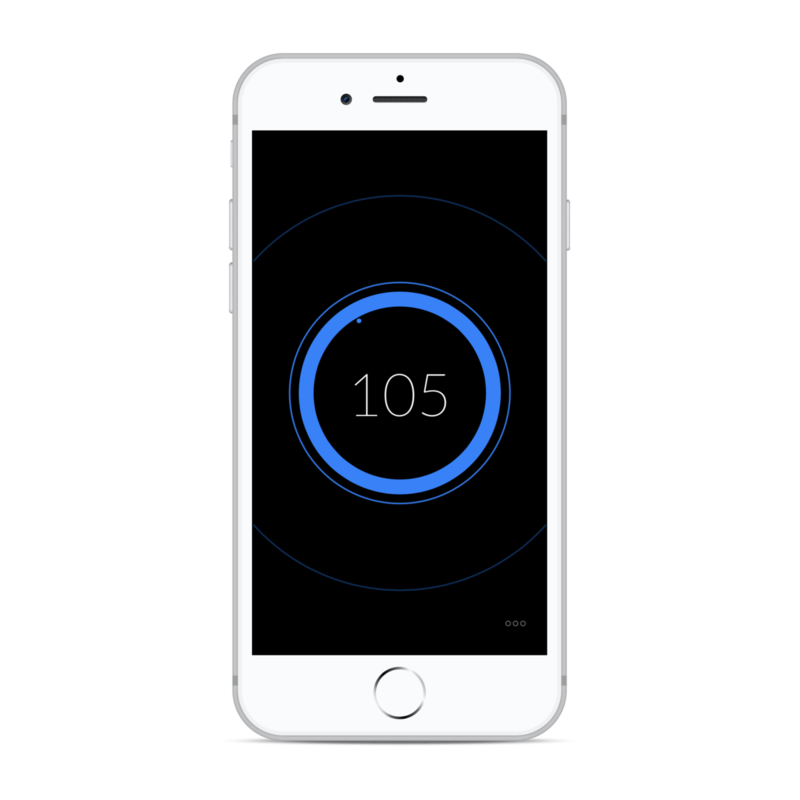 The option to tap the tempo is only included in the paid version. The italian tempo marks are a little too specific (allegro vivace, allegro agitato, allegro assai, allegro molto, allegro, allegro non troppo, etc.) as most composers leave room for interpretation with the terminology. Cons: The homescreen of the app is an ad for their paid version of the app, so every time you open the app you have to decline purchasing the paid version. It's a little annoying. Pros: The design is cute! I love the simplicity and design of this app. It has most of the features of the other apps (like subdivisions, time signatures, and different click options) in the settings menu, but the app homescreen is very sleek and beautiful. Pros: The design of the app is beautiful and it has all the features most musicians will need. An added bonus: the settings you choose stay the same when you re-open the app. Cons: It doesn't have the Italian tempo markings labelled. This app is very intuitive and all of the settings you'll need are right at your fingertips. It's super easy to change the pitch for each beat in the measure, change the time signatures, the subdivisions, and more. It also has a library feature, so you can save the tempos for your songs to practice later. Pros: You can set the song duration, which is an interesting feature most of the other metronome apps don't have. Cons: The app feels like an ad for the Soundbrenner product, which looks like it's a wearable device that vibrates the beat. It seems like an unnecessary product for most musicians, (although it might be useful for people with hearing problems). But for most musicians, actively listening for the metronome beat while you play is actually an important skill that will help you play with other musicians better. I hope this helps you choose which metronome app you'd like to use! 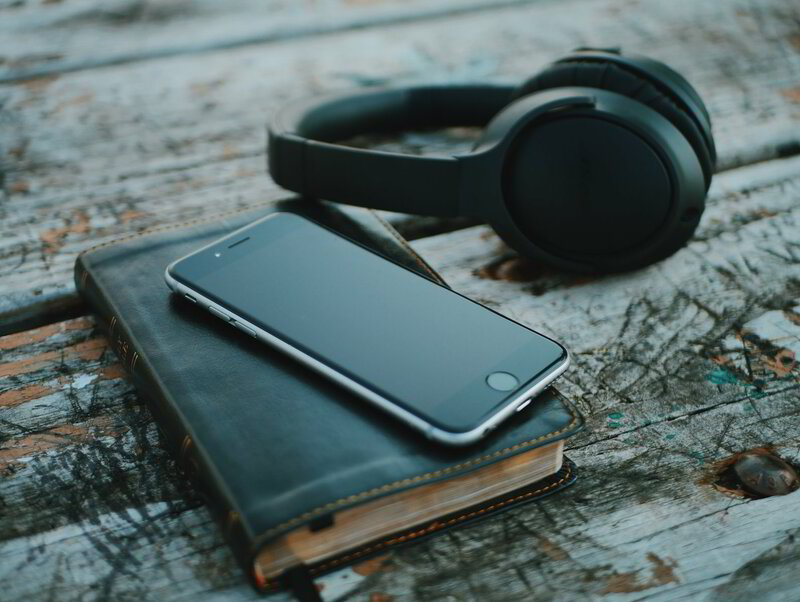 If you're having trouble working with a metronome or staying with the beat, our teachers will help you out — sign up for music lessons with us today!